How important are words and speaking to business leaders? 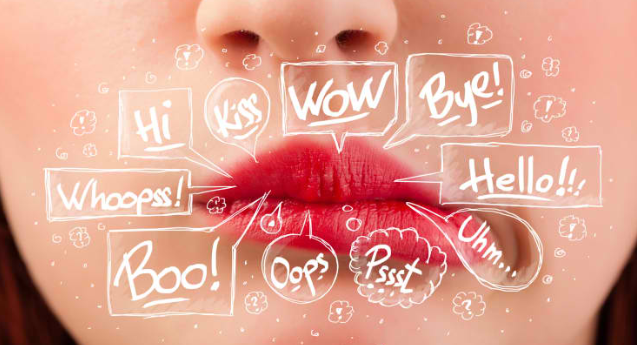 The way you speak—the attitude and tone—reflects the person you are and impacts everything around you. It can greatly contribute to your success or “non-success” both in business and your personal life. So next time, think before you speak. It will make all the difference.